Spring is coming and it’s all the more excuse for me to start embracing color, flowers and all things cheerful. 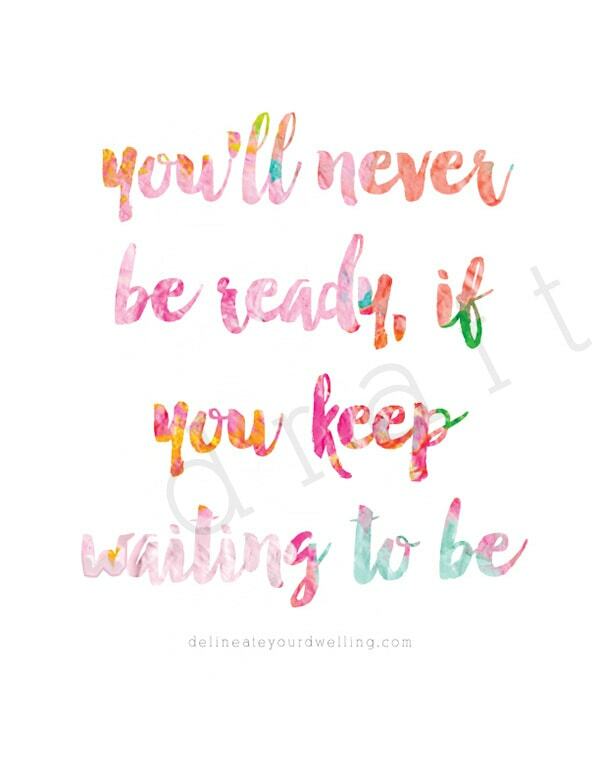 But let’s be honest… I’m always up for color, flowers and all things cheerful! 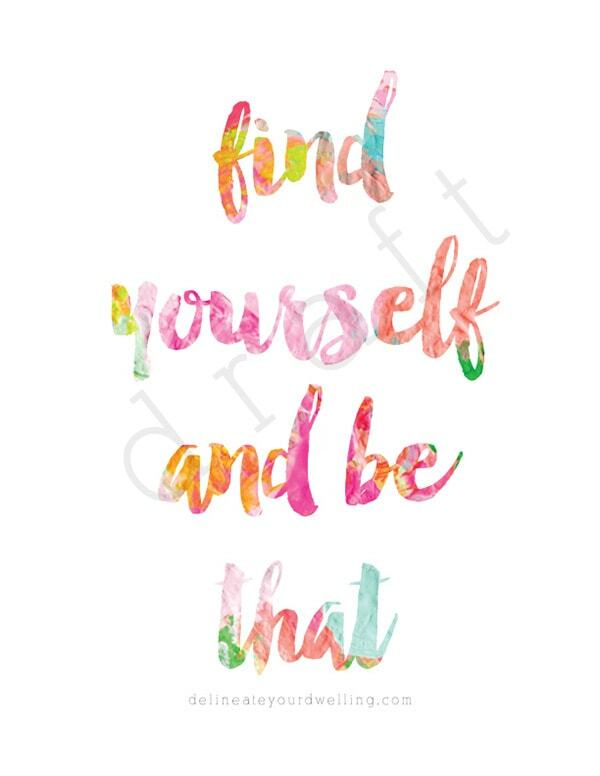 I created three new prints for my Etsy shop a few weeks ago and I wanted to share these Colorful and Inspiring Prints with you. 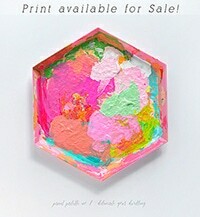 The colors for these cheery prints are directly taken from my paint palettes. I love painting and often times the paint palette is just as pretty as the craft I’m making! I love hanging positive and inspirational quotes in my home. 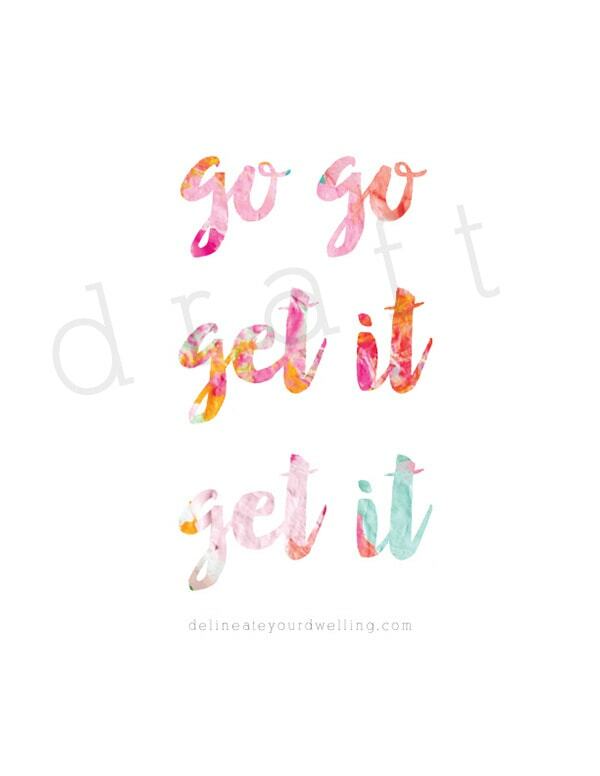 These are perfect to hang in any room of your home! 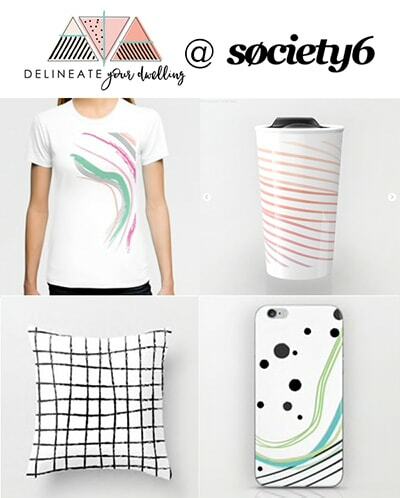 All prints are instant download, so once purchased you will immediately receive an email with a link to the download. 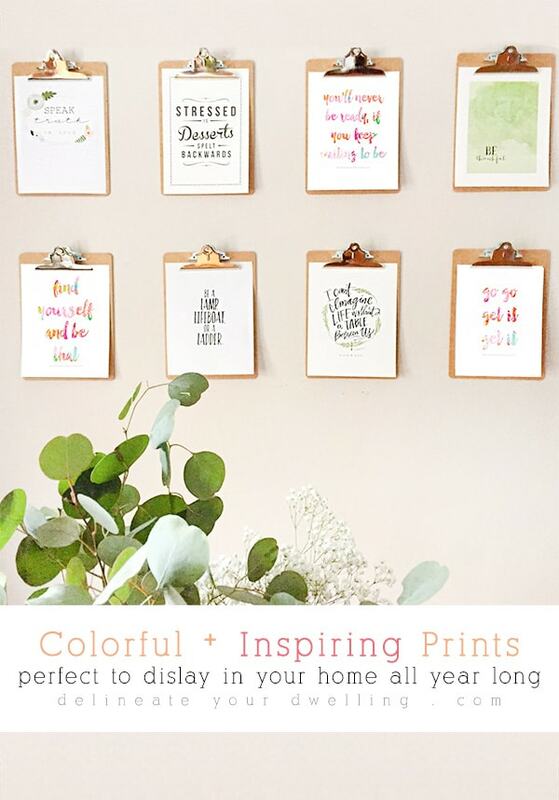 Sign up for the DYD Insider newsletter to receive access to my ENTIRE DYD Printable Library along with these inspiring printables!!! Amy, I love your prints! They are so fun! They look lovely in that gallery too!